Make Massage a regular part of your wellness routine-SAVE by purchasing a series of 5 massage treatments. Can be used monthly or more frequently. Save by purchasing a 5 pack series of Deep Tissue Massage treatments. Can be used monthly or more frequently. Need a specific area worked on? This massage focuses on those areas for the 30 min duration. Any massage can become an aromatherapy treatment! The oils you choose will be added to a diffuser and also to your massage creme for long lasting benefits. Chair massage is a popular way of relieving stress and releasing tension right at the workplace. You receive your massage in a specialized ergonomic chair which I bring to your location. In addition to the usual health benefits of massage, another benefit of chair massage is that it is done over the clothing. With seated massage, you can avoid the discomfort and awkwardness that you may feel in disrobing for a traditional massage. Also, chair massage sessions are usually shorter than traditional massage, making it convenient enough to fit into your busy schedule. Often used to show employees appreciation for a job well done. 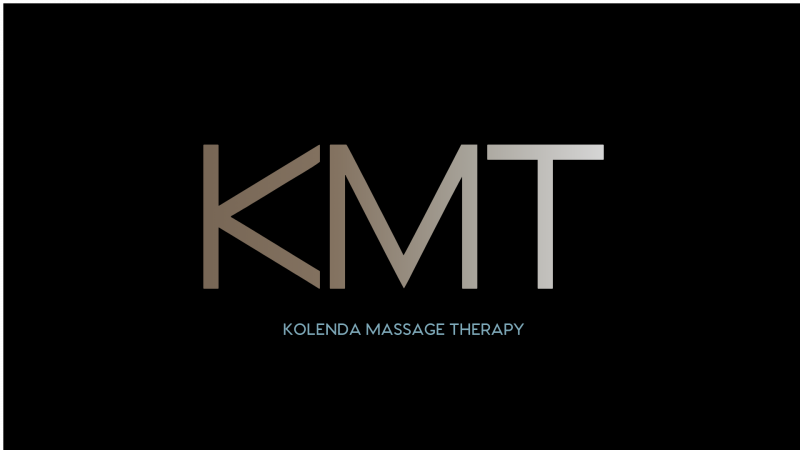 Please contact me at (814) 746-8153 or KolendaMassageTherapy@gmail.com for more information on group services.